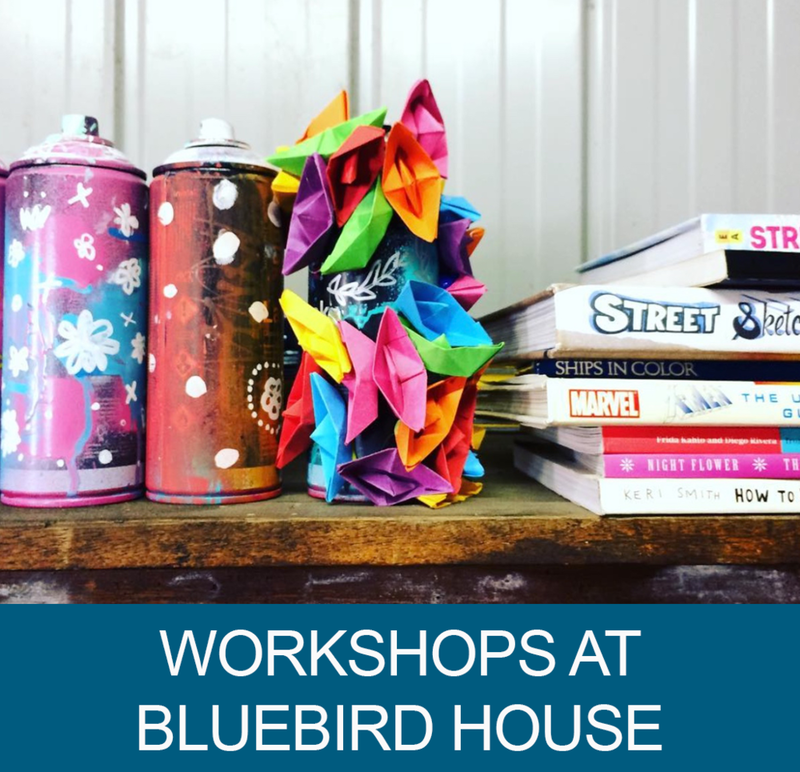 Bluebird Foundation is a community arts organisation creating and delivering quality arts programs that make a real difference in people's lives. We recognise the power of the arts to effect cultural change within communities resulting in improved social, emotional and health outcomes. 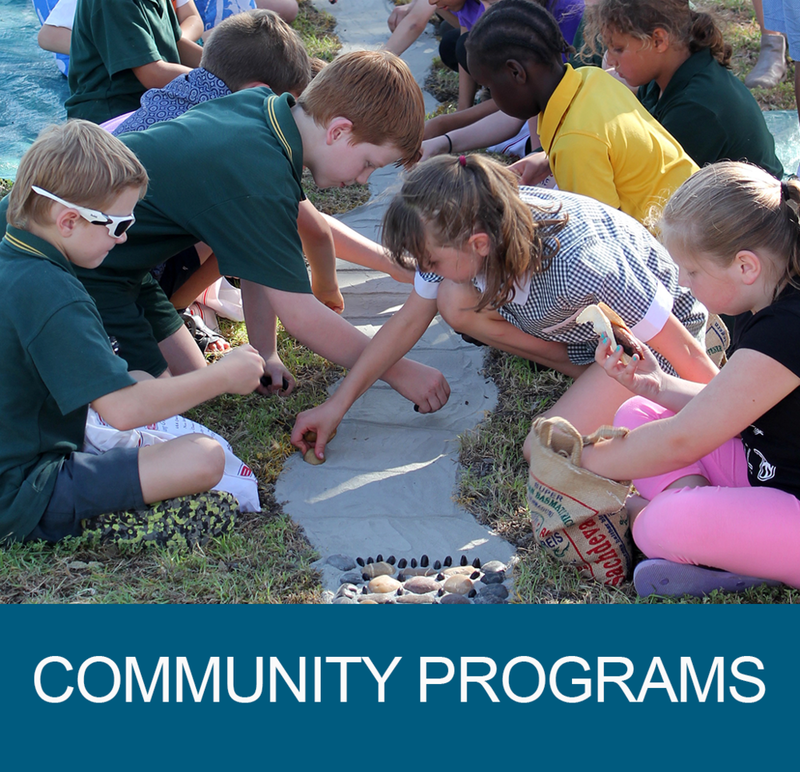 Funded programs that effect cultural change within our community, delivered at no cost to participants. A social enterprise providing user-pays arts workshops to the community. All revenue generated is used to support our Community Programs. Joy - Discovering fulfilment through positive, meaningful experiences. Inclusion - Creating community by supporting collaboration and celebrating difference. Integrity - Achieving tangible outcomes with professionalism, authenticity and transparency. Delivery of over 30 projects.